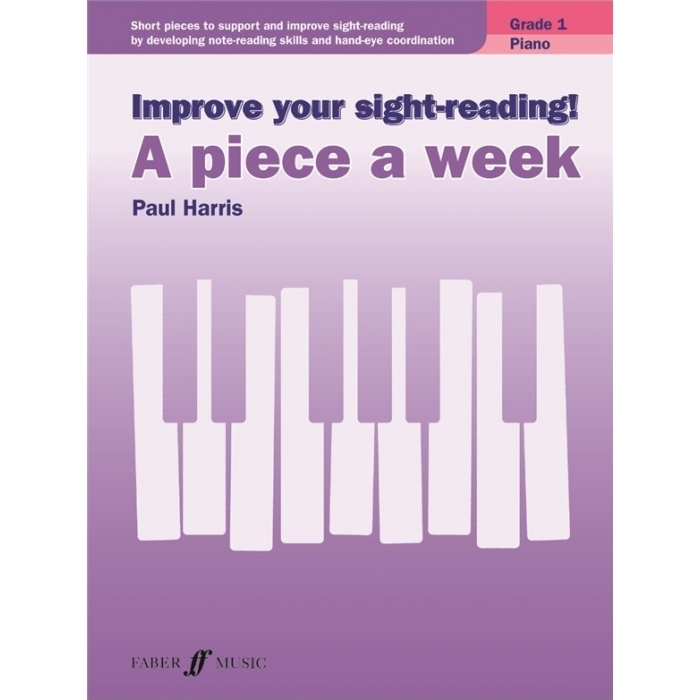 Composer: Paul Harris ► A Piece A Week - Piano Grade 1 is ideal to be used alongside the Improve Your Sight-Reading! 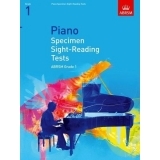 graded Piano books to support and improve the reading skills so fundamental to successful sight-reading. 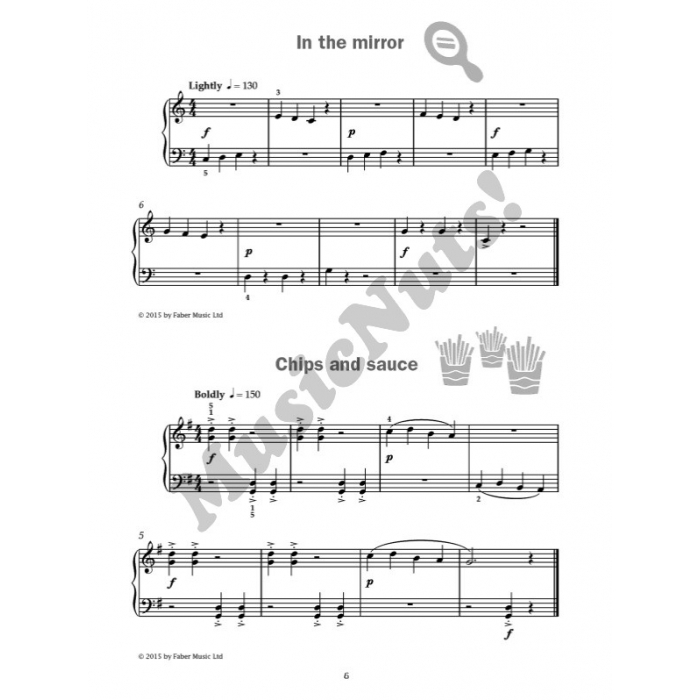 These fun, short pieces are specifically written to be learnt one per week. 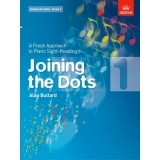 By continually reading accessible new repertoire, the crucial processing of information and hand-eye coordination are established and improved, developing confident sight-reading. The ability to sight-read fluently is a vital skill, enabling students to learn new pieces more quickly and play with other musicians. 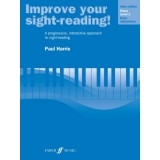 The best-selling Improve your sight-reading! 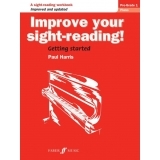 series, by renowned educationalist Paul Harris, is designed to develop sight-reading skills, especially in the context of graded exams.